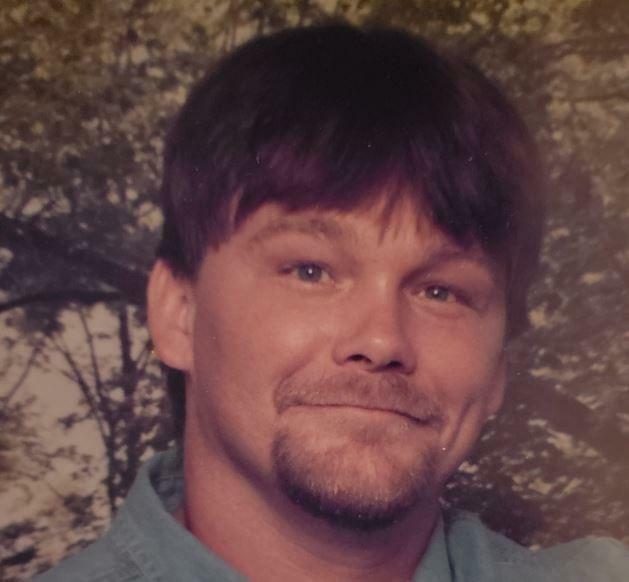 Raymond D. Olson, age 51, of Rock Falls, died Sunday, February 10, 2019 at CGH Medical Center in Sterling. Ray was born December 30, 1967 in Sterling the son of Terry and Vicky (McKee) Olson. He married Cindy Insley on October 14, 1989 in Rock Falls. Ray was employed as a construction worker for many years and enjoyed the outdoors and spending time with his family. Survivors include his wife, Cindy Olson of Rock Falls; three daughters, Seantae Piester of Rock Falls, Shauna Olson of Rock Falls and Ashley Olson of Sterling; three sisters, Terilyn (Mark) Kilroy of Orlando, Fla., Peggy Olson of Clearwater, Fla. and Dee Dee (Pat) Fortney of Rock Falls; two brothers, John Olson of Tampa/St. Pete, Fla. and Nick Parker of Rock Falls; and five grandchildren, Landyn, Ahniya, Zayla, Maleiya and Maizey. He was preceded in death by his parents and one daughter, Kaili Olson. A gathering of family and friends will be Friday, February 15, 2019 from 6:00 – 7:00 PM at the McDonald Funeral Home in Rock Falls. Memorial services will be Friday at 7:00 PM with Pastor Dalmus Meeks officiating.